Pahlka Dot | I put the Pahlka in Pahlka Dot. 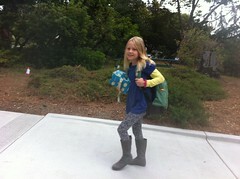 First day of 3rd grade, a photo by pahlkadot on Flickr. 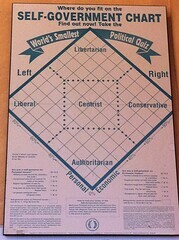 Worlds smallest political quiz, a photo by pahlkadot on Flickr. 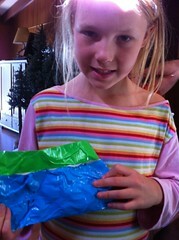 Duct tape purse, a photo by pahlkadot on Flickr. 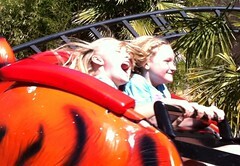 Clem & Jackie on the rollercoaster, a photo by pahlkadot on Flickr. 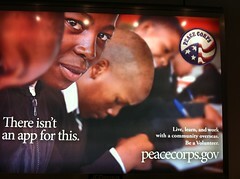 Great ad for the peace corps in IAH "there isn’t an apps for this", a photo by pahlkadot on Flickr. 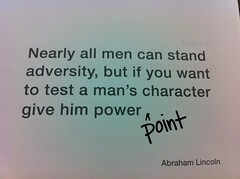 Nearly all men can stand adversity, but if you want to test a man’s character, give him power (point). #resonate slideology workshop, a photo by pahlkadot on Flickr.